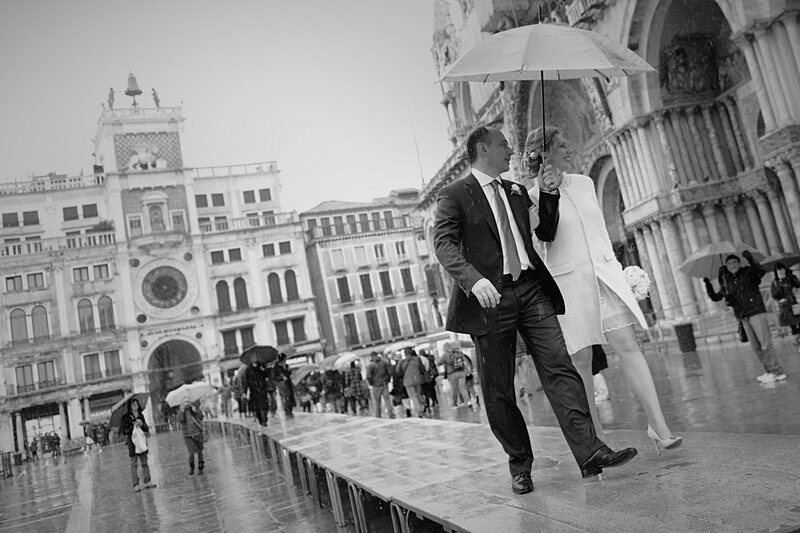 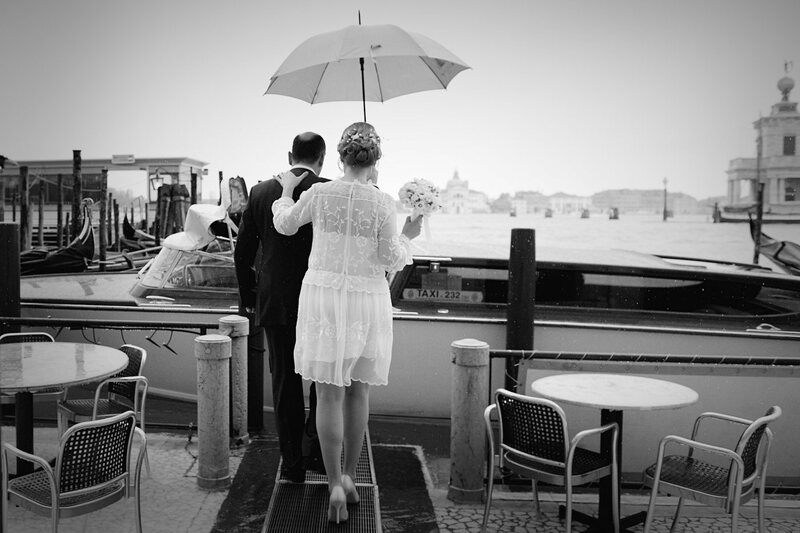 Real Wedding in Venice, Italy. 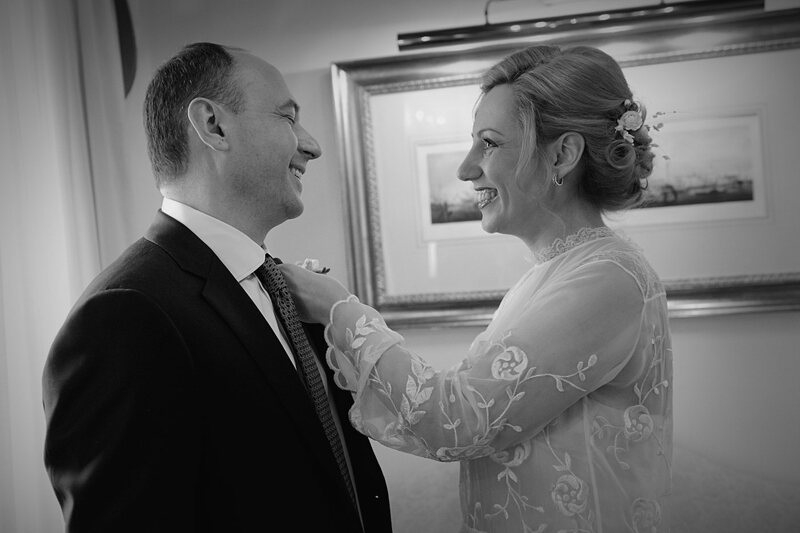 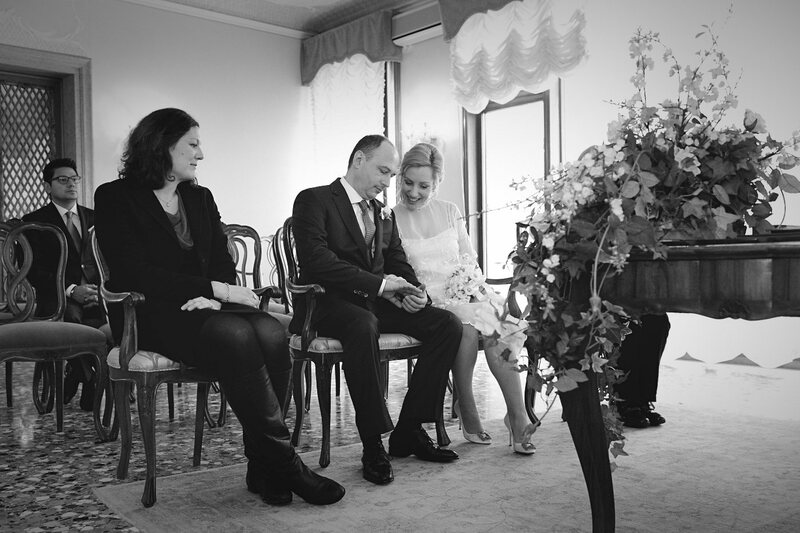 Katja & Mikhail from Moscow. 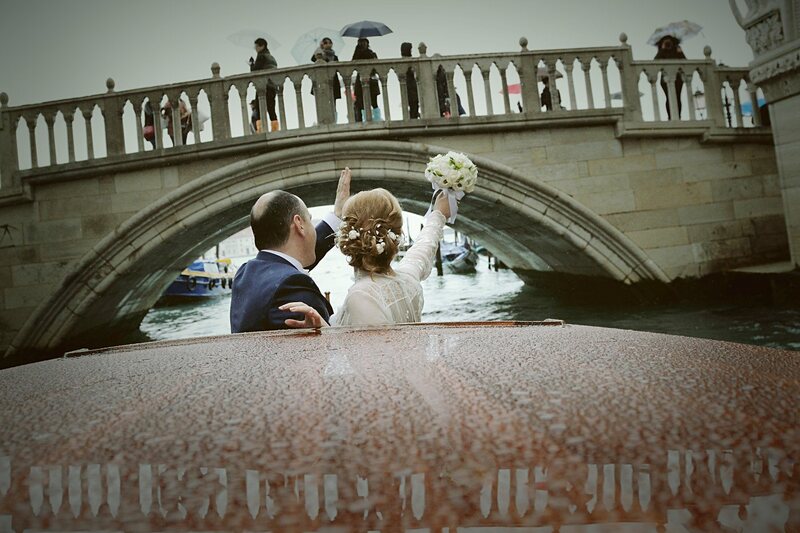 Really a special day for this lovely couple, the rain made ​​it all the more romantic and soft colors like a painting, fantastic place. 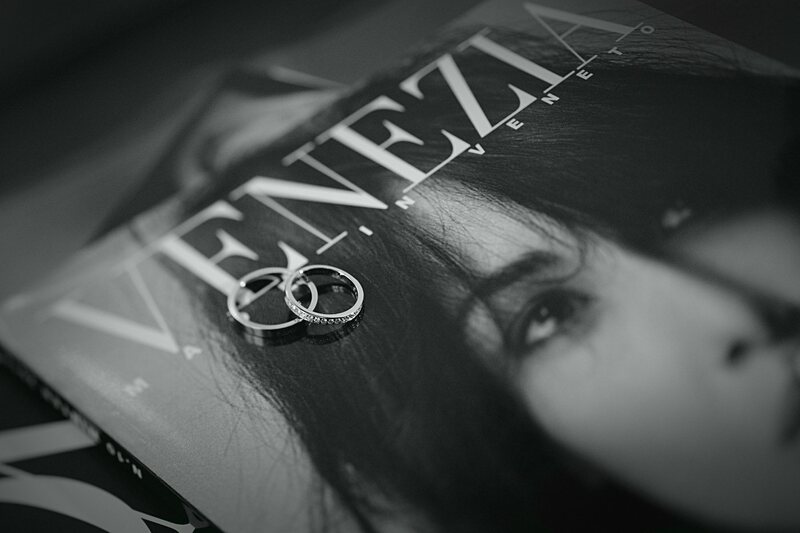 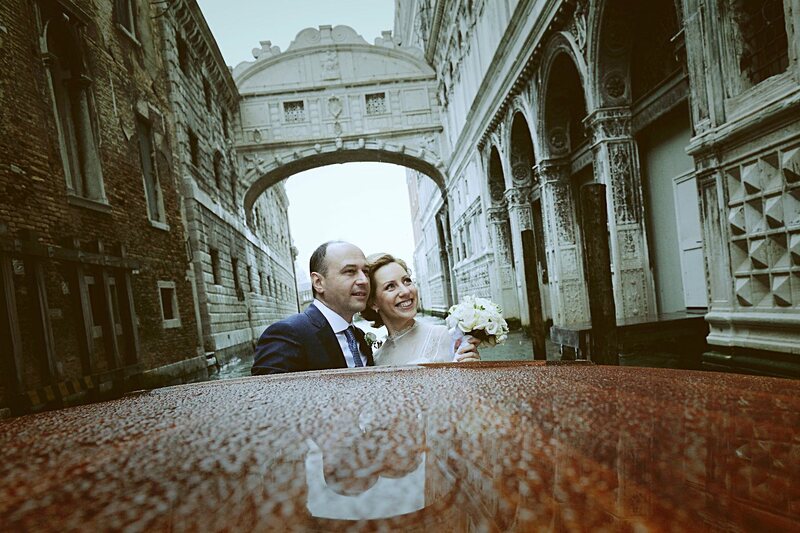 The day started with preparations at the Hotel Monaco & Grand Canal and to follow the ceremony at the Palazzo Cavalli, the town hall of Venice. 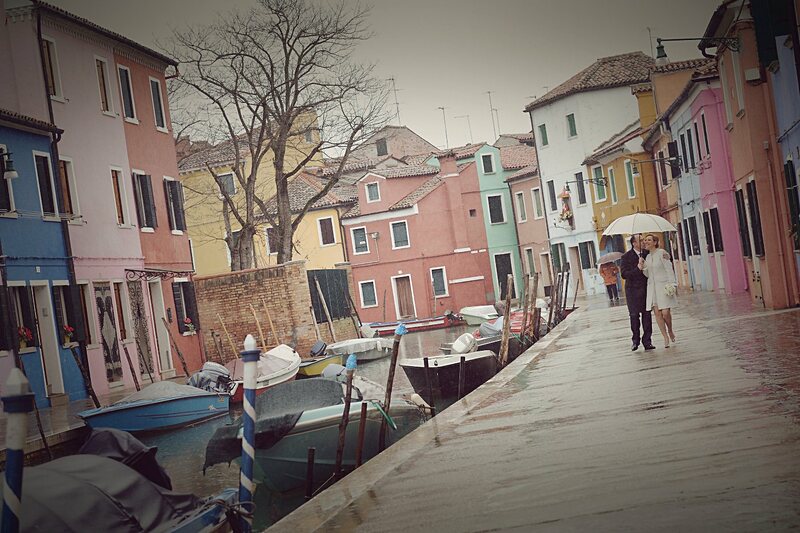 After the ceremony we went, by taxi boat, at the colorful Burano, the rest of the photos in the center of Venice, canals and calle. 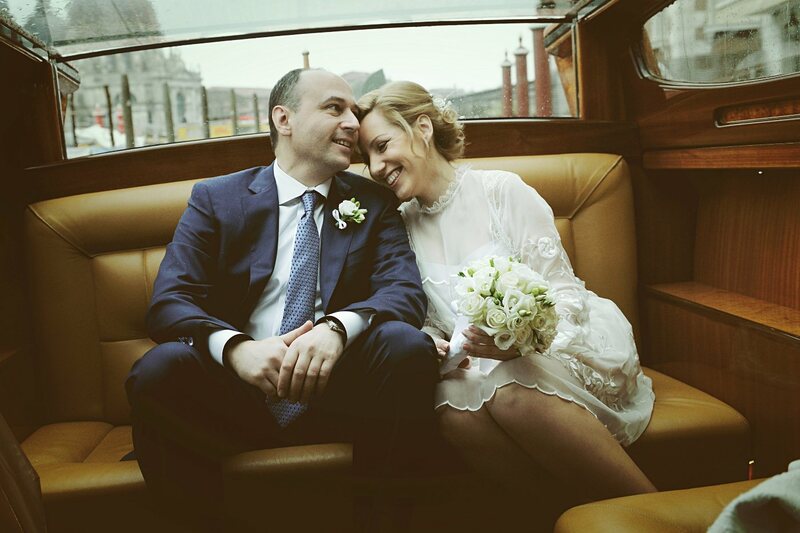 Congratulation, amazing day!